We do not have any continuous dates for Barnaby's visits, we do however keep our Facebook date updated when he is due in next so keep an eye out HERE! 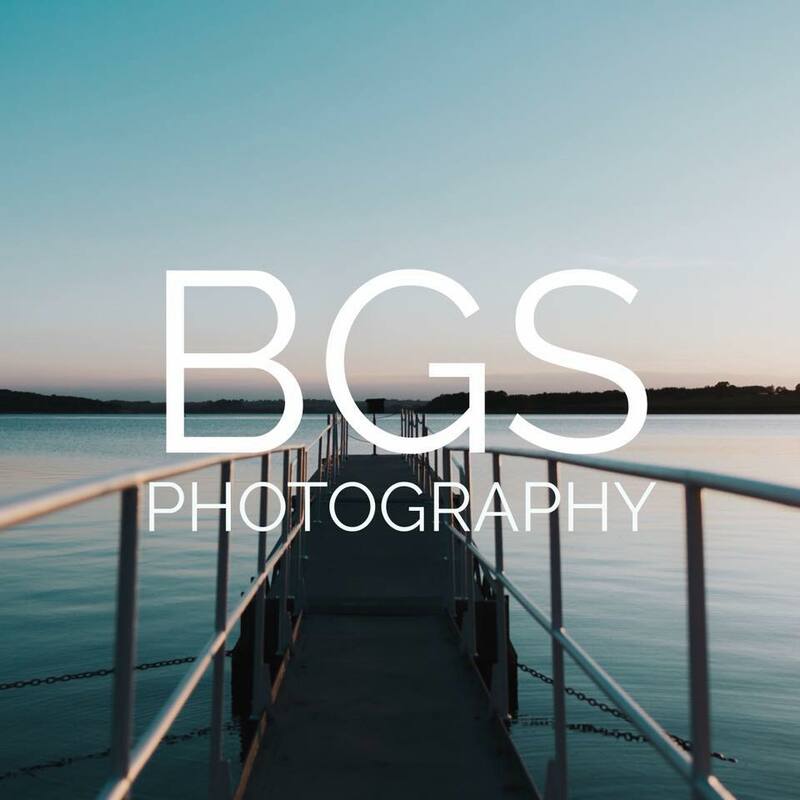 You can also find out more about BGS Photography on his own website HERE! Bilingua Sing is a very popular class. It includes lots of Spanish singing and music with no prior language experience needed. It is perfect for babies, toddlers and pre-schoolers. This class is run by the lovely and experienced Sarah at Mini Monsters every Wednesday at 10:30am, both term time & in the holidays. It is £5.95 for stay and play and your first session is free with our standard entry price. 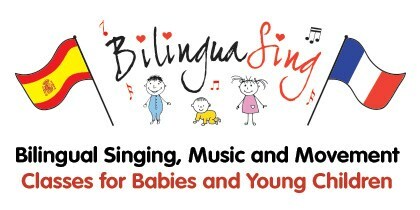 If you enjoy Bilingua Sing and want to participate weekly you can arrange buying classes in bulk with Sarah. 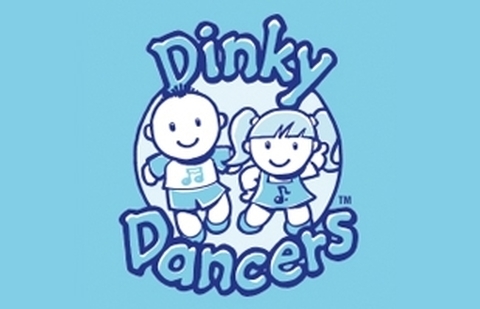 Dinky Dancers is a fun and energetic class perfect for any natural born mover, or even for a little one who may need a bit of encouragement coming out of their shell. This class runs on a Tuesday morning at 11:30am term time only and is free with our standard entry price.